Back in August, I was asked to assistant shoot for BRIDES live wedding along with the incredible Jenny Fu Studio. Jenny is an amazing photographer I met through a creatives group in NYC. I’ve worked with her a few times before, but I was totally surprised she considered me to help her with such an important opportunity, and of course, I said yes! Every year, BRIDES magazine throws an all expenses paid wedding for one lucky couple. 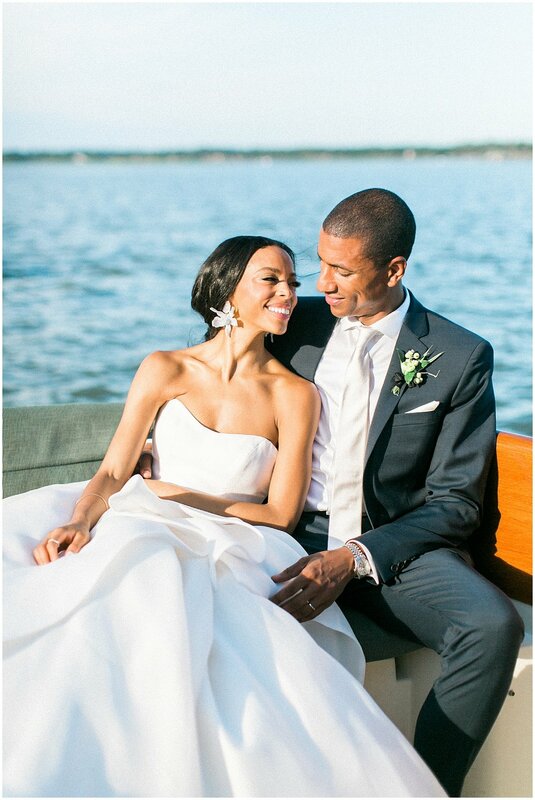 This year, the couple Janelle & Shola were chosen to have their wedding at Montage Palmetto Bluff in South Carolina. 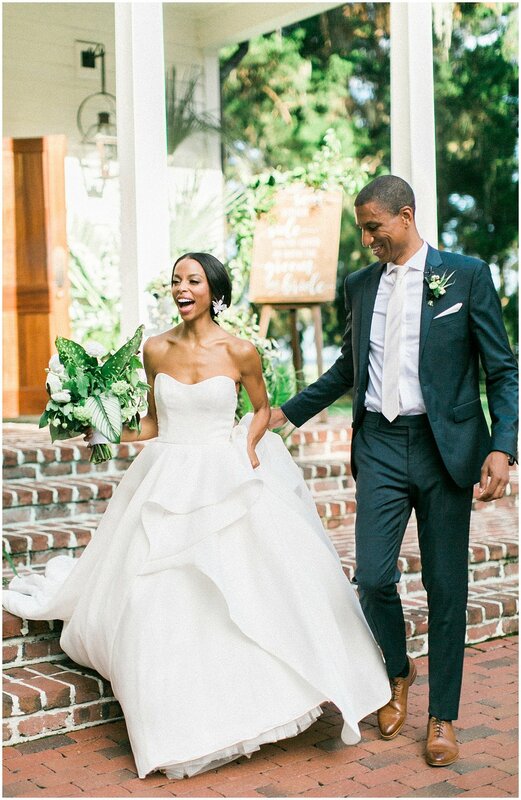 Everything from Janelle’s dresses, to the resort, color palette, cake, and bridesmaid dress were voted for by the loyal readers of Brides magazine. In the end, everything came together to create the most dazzling jaw-dropping wedding I’ve ever seen. This was my first time down south, and that southern humidity is brutal but we were able to make it through the day without breaking a sweat. It was so refreshing to shoot a wedding in a different location. I had never got to see such beautiful Spanish moss or dolphins swimming at the dock for that matter. I had such an amazing time getting to work with the team behind making this vision come to life. Below are some images I took throughout the wedding day. Some even made it into the print feature of the magazine back in October. I have to say, this is definitely one of the highlights of the year and I can’t thank Jenny enough for asking me to be a part of it!